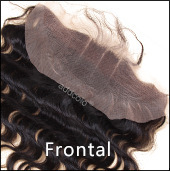 Definitely love the bundles & the company selling them. 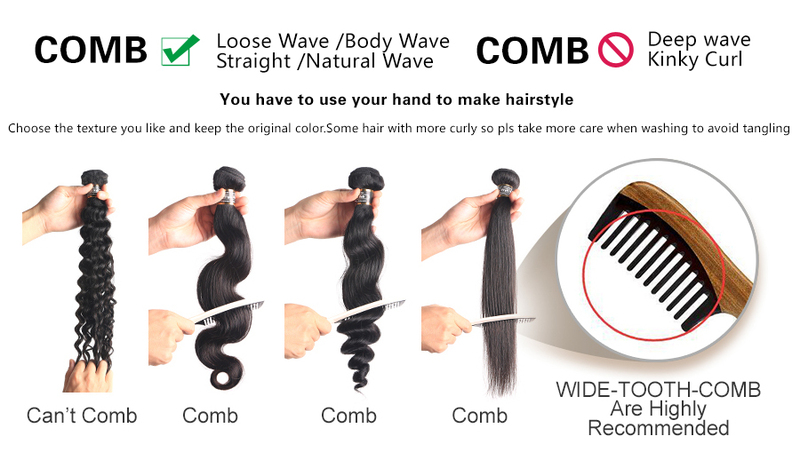 The hair arrived really fast! 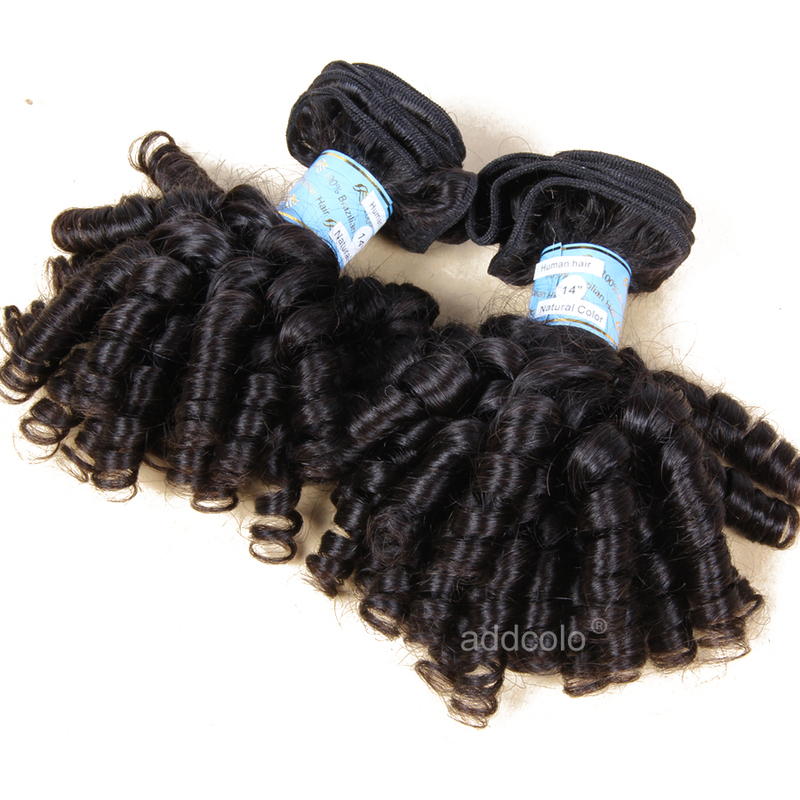 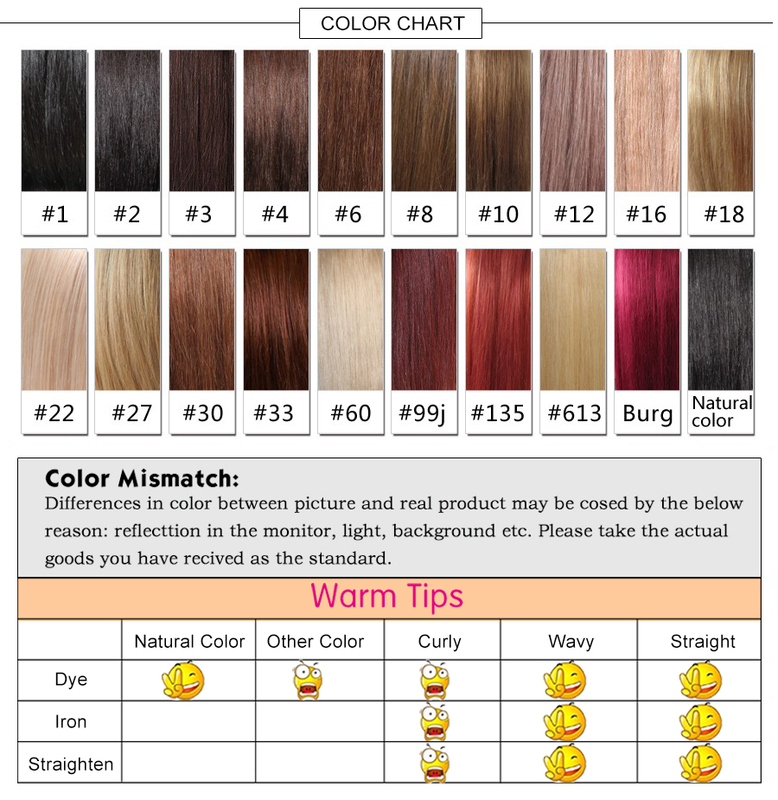 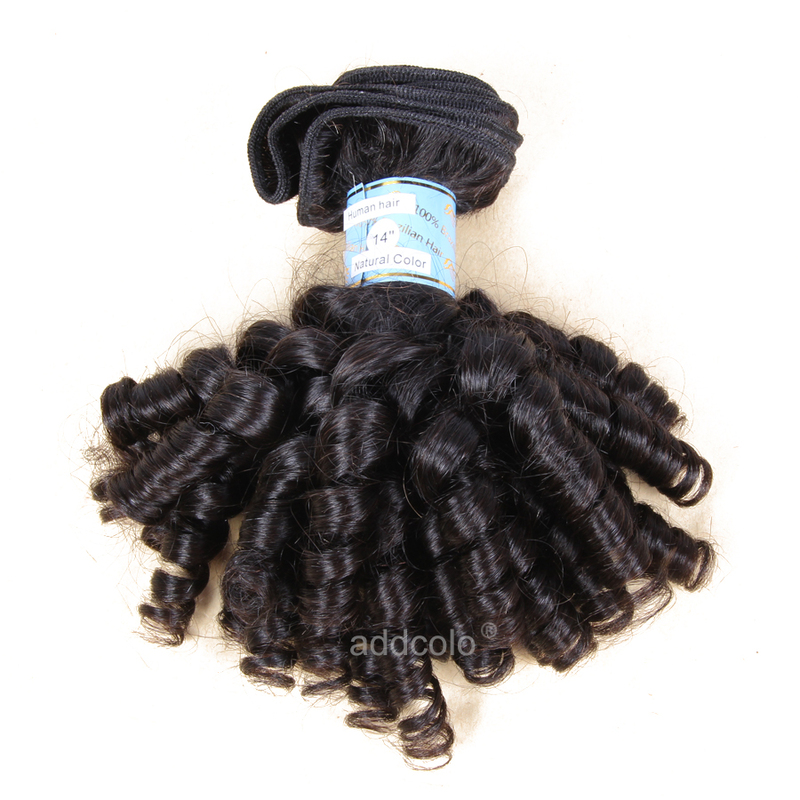 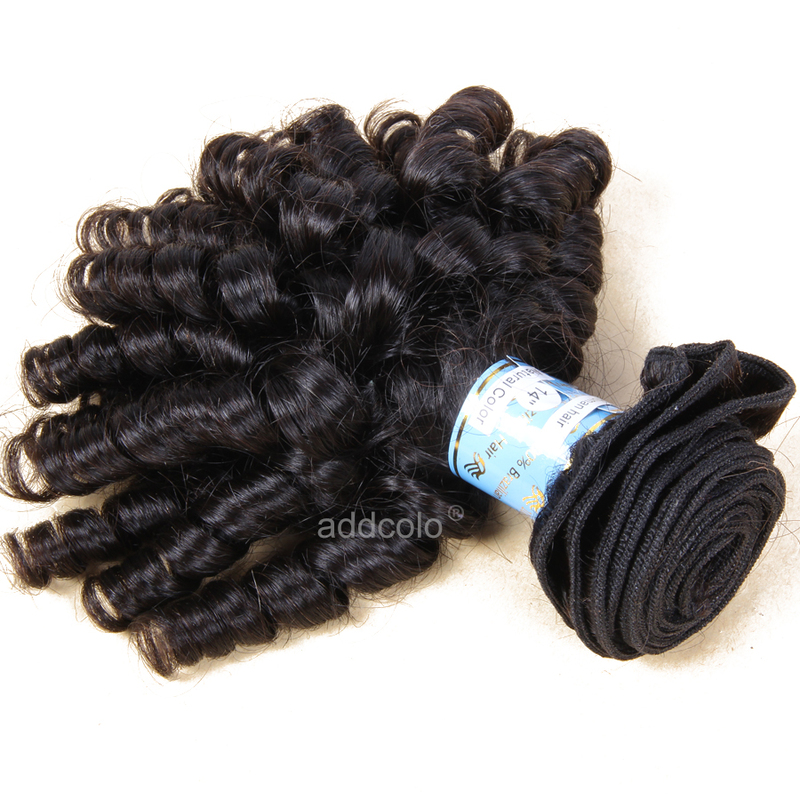 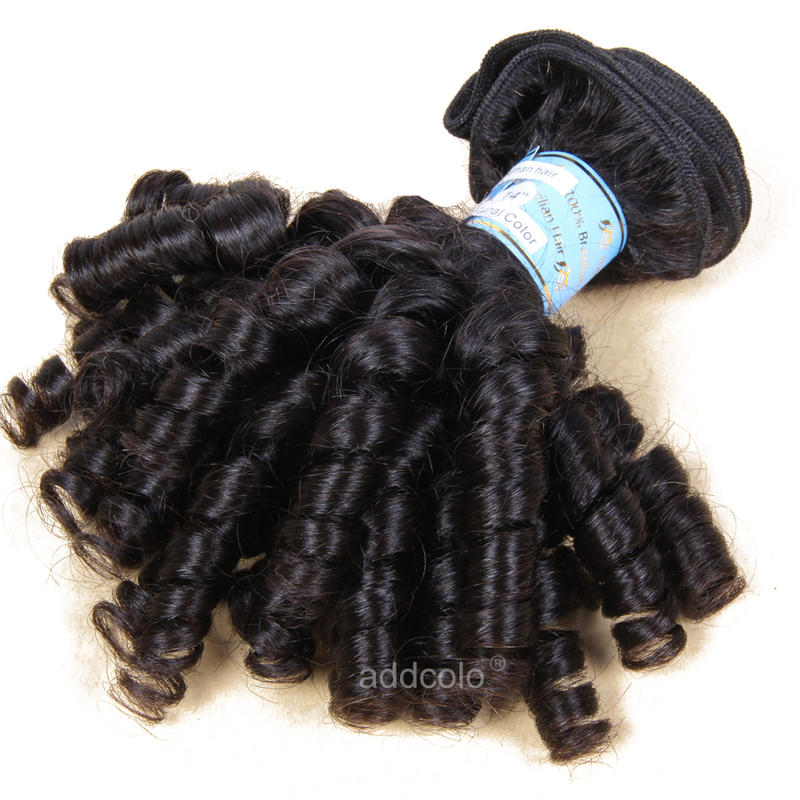 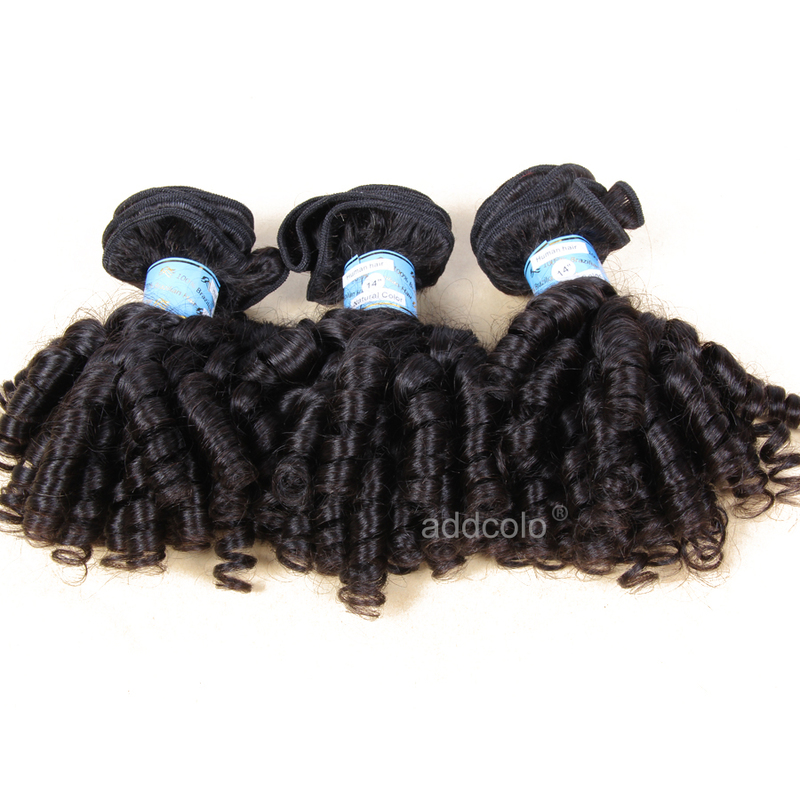 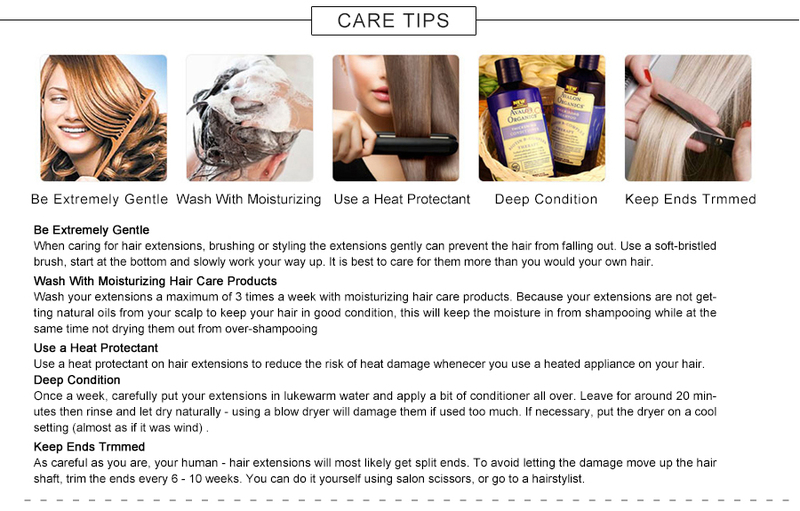 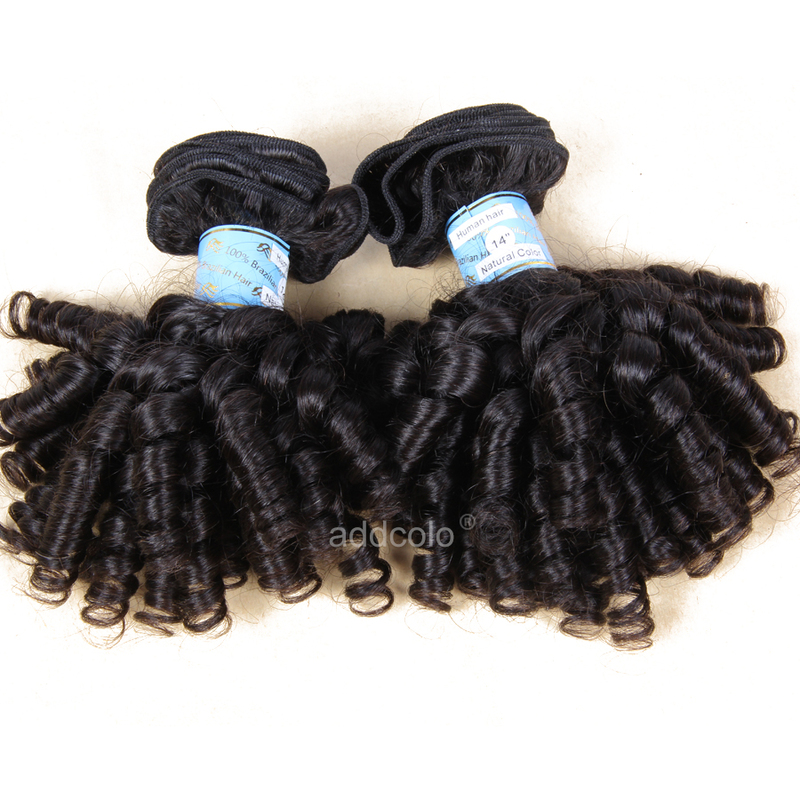 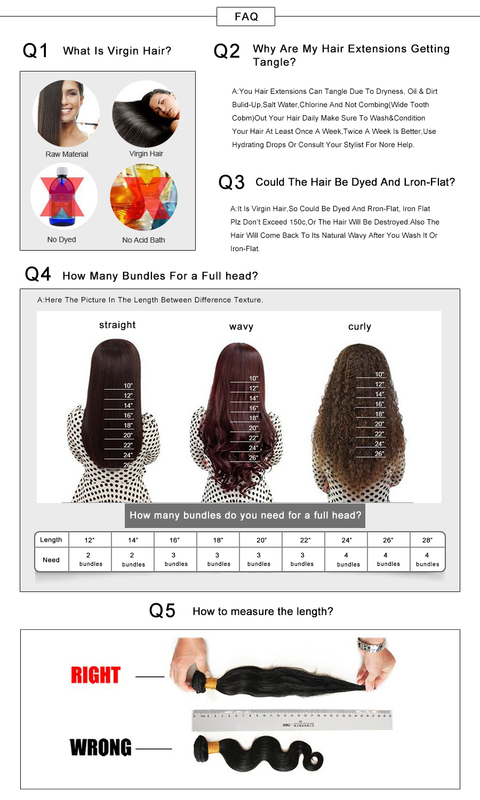 Question about 【Addcolo 8A】Hair Weave Natural Color Brazilian Romance Curly Hair Bundles is Successfully Submitted.